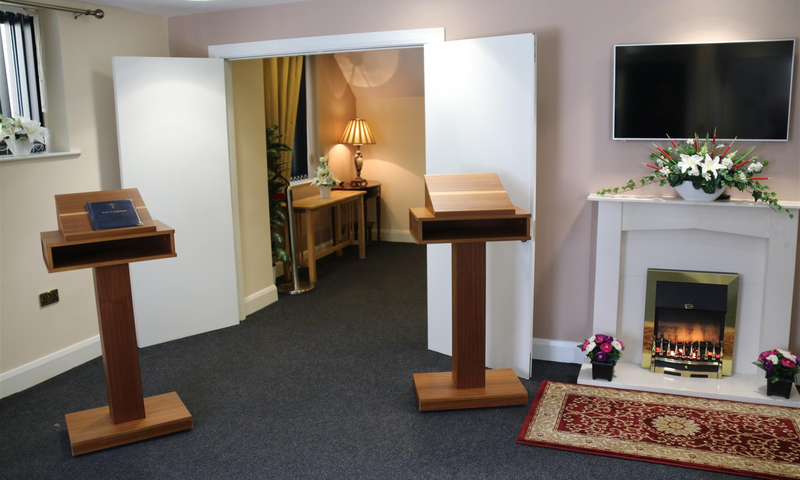 At Sinclair Funeral Directors we provide a range of funeral services to help you through this challenging time. Meeting with family of deceased regarding funeral arrangements, guidance on choosing coffin and to offer reassurance and support at this difficult time. Contact cemetery caretaker to arrange grave plot. 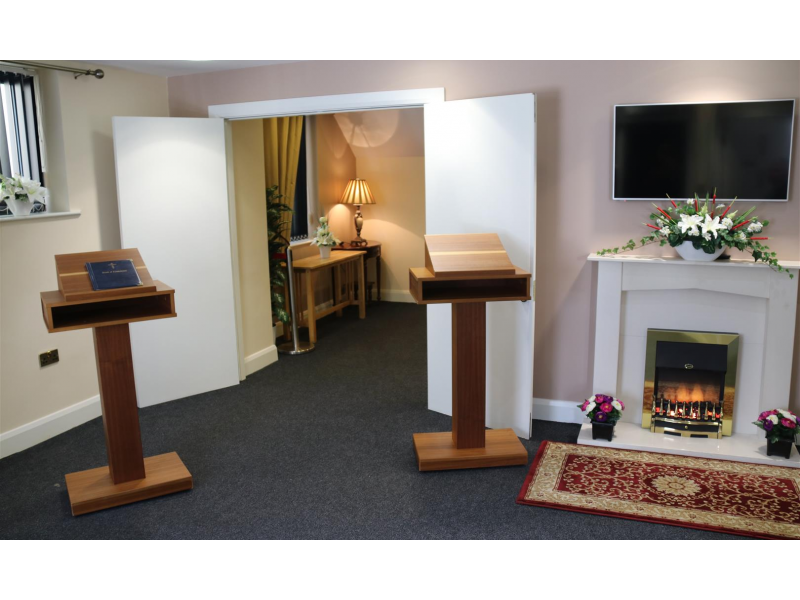 Liaise with church or crematorium regarding times and details of funeral service. Arrange for publication of death notices in newspaper, on RIP.ie and announcement on radio.